I read this article and found it very interesting, thought it might be something for you. 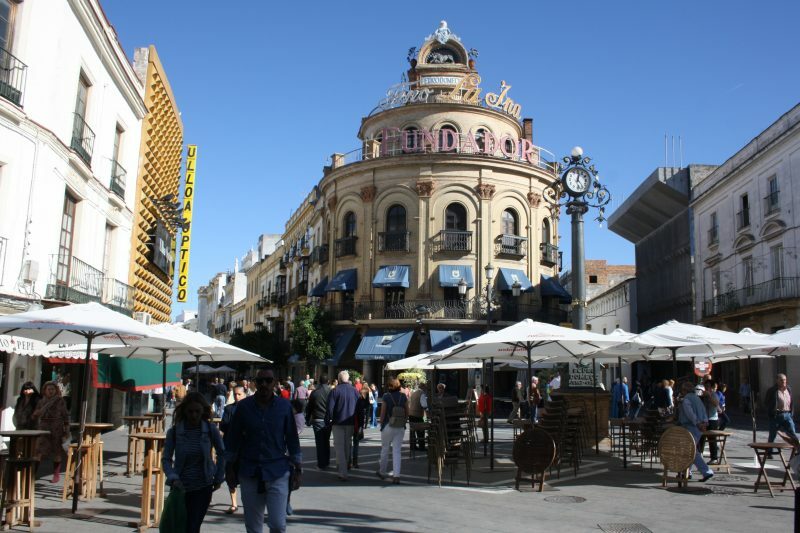 The article is called 7 Places to Shop in Jerez: What to Buy and is located at http://trip-n-travel.com/listicle/15741/. Shopping is a term generally associated with women, but this myth is not all true. While, women do love to shop a lot, men also like to stay connected with the latest fashion. 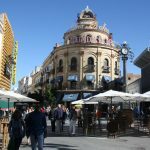 Jerez is a city in Southern Spain, more importantly, a location of historical value and cultural heritage, making it an intriguing destination for the tourists. Exploring local art and fashion will never be the same as Jerez has so much in its turf that will leave you hours of shopping without any sigh of relief. Here are the best shopping destinations in Jerez that every tourist must indulge on a visit. Shopping in a town with no international brands is like exploring aimlessly. 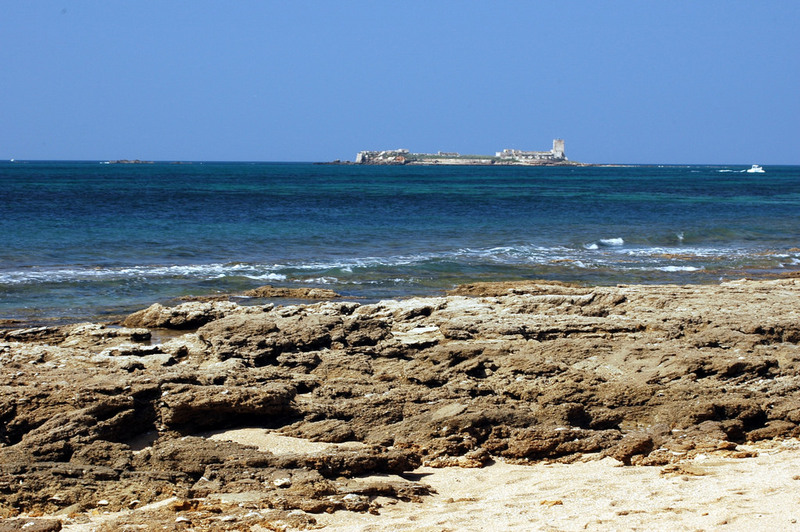 Thankfully Jerez understands the necessity of the tourists and Luz Shopping mall is the ideal destination for those lovers who like to shop on anything. The large and spacious mall has some of the best-known brands in the world. From clothes to glasses, you will find top level of fashion attire in this place. Women are subject to a fashion statement and they will never stop on adorning themselves with latest fashion trends. Chabeli Modas is one such shopping site, where fashion can make a huge difference. Designer clothes and accessories are always around the clock with this shop. It can turn a beauty into a nymph. Forget all those international brands ladies, a visit to the shop will be a complete change in your appearance. Anyone who takes a keen interest in reading isn’t a nerd at all. In fact, it is one of the good habits that can help to explore knowledge of the world. Having a bookstore in Jerez is all you need to grab hold of some of the bestselling local books. The store also houses souvenirs and certain events to encourage the readers and indulge in the art of reading. The store has a wide collection of books on different topics and also serves as a library for the guests. Clothes, Shoes or Accessories falls in the category of the shopping list and every city needs to have a hub where you can easily get hold of all these desires without searching from one store to another. CC Area Sur is the ideal type of shopping mall that fills up the bucket list of every shopping enthusiast. Apart from clothing, you can also have the luxurious jewelry and if you are too stretched out, make a visit to one of the massage shop, it will surely make you relax. Fashion is about class and finesse, which Ruyfe Ceremonias clearly understand. The luxury store is a classic attire shop for formal clothing. The shop is all about giving royal feeling to men and women. Suits and Gowns are like no other in the town. Although a bit expensive, it is worth every penny. If planning for a grand wedding in Jerez, then Ruyfe Ceremonias should be the first place to shop. You can never leave the footwear out from the fashion and style, after all, it is rightly said that a man’s stature is worth from the shoes he wears. Now certainly, this wasn’t only meant for men only, women also falls in the same category, but they know a lot about the variety of shoes than a man ever will. Los Zapatos de Candela is a footwear store, where you can get all types of footwear, from the stilettos to cool looking sneakers. It is one place, where you will never leave out empty handed. Visiting Spain and not visiting a boutique store is the single most sin in the life of every shopping fan. Consuela Boutique is just the shop that every woman would adore. The boutique offers luxurious clothing line that stays with the top of the line fashion trend. The unique range of designer clothes will simply awestruck the women. Just for all the men out there, don’t let your wife or girlfriend go on a visit to this boutique with all the cash or you might end up running short for the trip. Shopping is an experience of its own- the one that doesn’t need any prerequisites. Jerez may be a religious town, but its shopping destinations are endless. You will be completely tired while shopping in Jerez yet the shops and malls will never end.